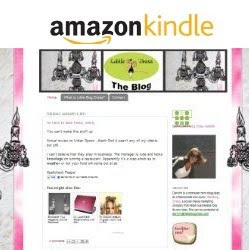 Little Blog Dress is so excited to sponsor the 49th Easter Beach Run! This has been a great fun project to work on! 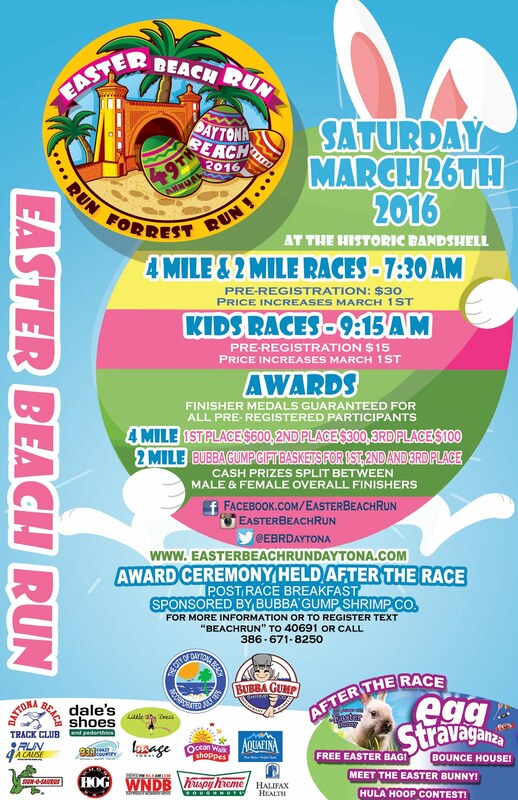 This festive, Easter-themed beach run was established in 1967 by Daytona Beach Leisure Services. The race was first held on Easter Sunday to provide an activity for visiting college students and is now the longest standing footrace in the state of Florida. Participants enjoy a scenic run on the World’s Most Famous Beach while traveling out and back for the 4-mile race, 2-mile fun run or health walk. Kids are also welcome to participate in the 1/4-mile race, 100 and 50-yard dash. The fun doesn’t start with the run. Runners and supporters meet outside of title sponsor, Bubba Gump Shrimp, Co. for the bunny hop, the best-dressed Easter contest and loads of activities for children. The Easter Bunny, "Shrimp Possibles" and the one and only Forrest Gump kick off the race from the Historic Bandshell. The Easter Beach Run is professionally chip-timed by the 5K Race Director.